This 4 700-square-meter school was built to Green Globes Standards. 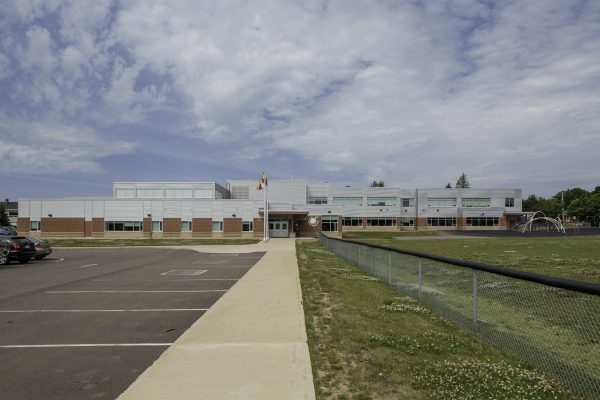 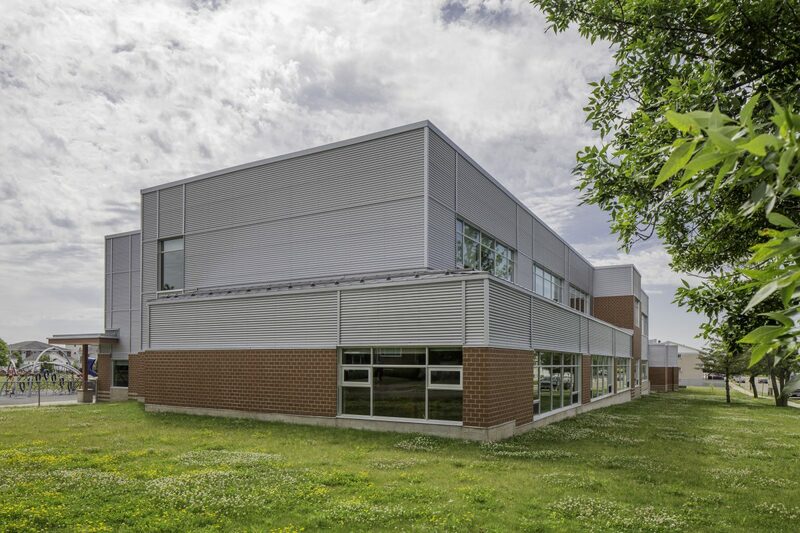 It replaced the former École Sainte-Bernadette in Moncton, NB. 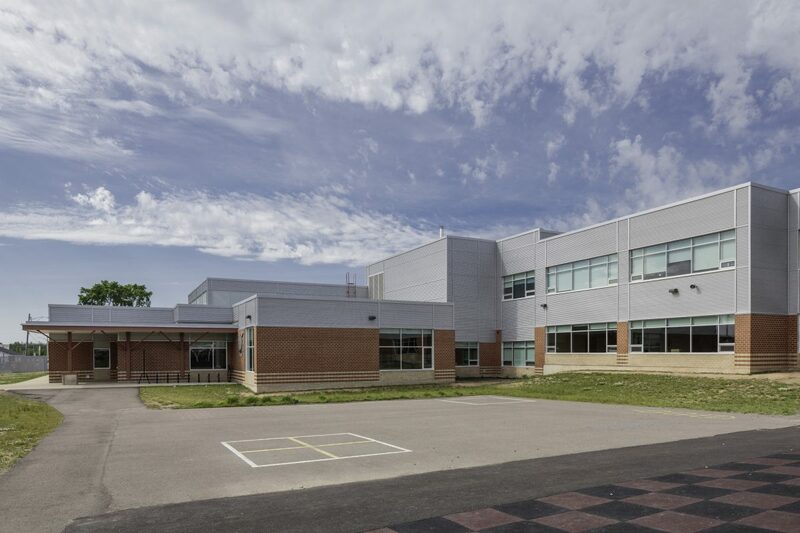 Marco’s contract included the demolition and removal of the old school once the new building was completed and occupied. 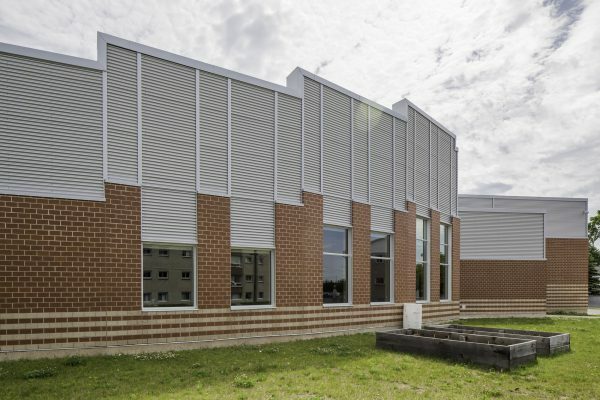 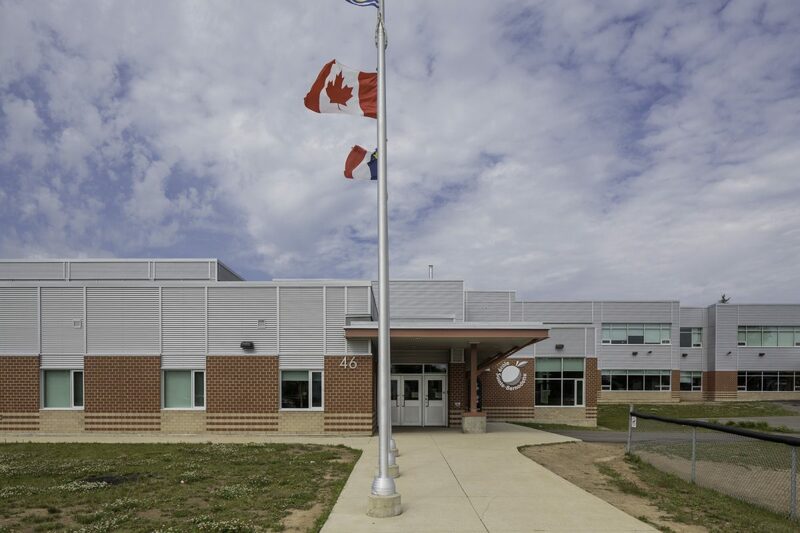 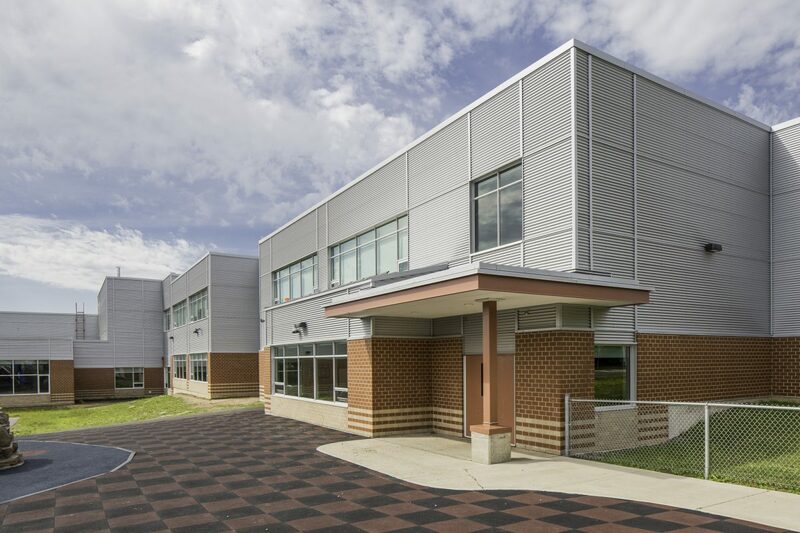 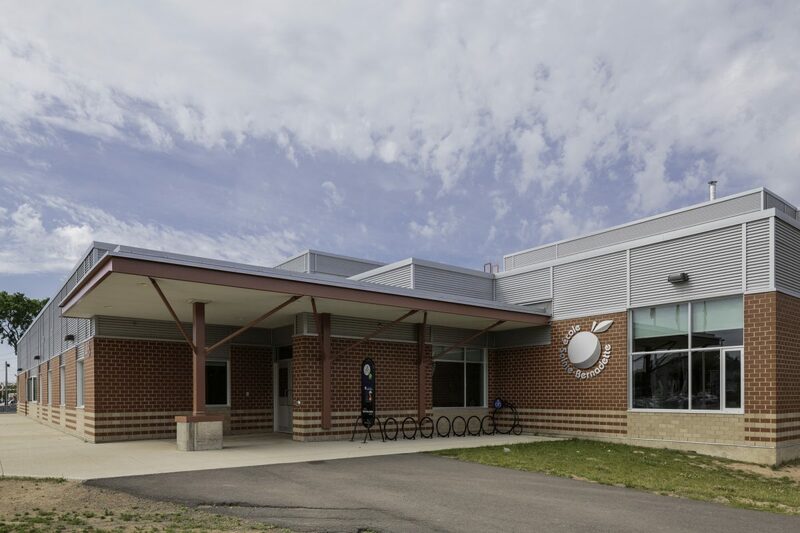 Exterior work for this project included all site servicing and landscaping, as well as the construction of a new playground, sports field, and parking lot.